NEW RULE ADOPTED EFFECTIVE 4/2/2019 REGARDING WATERFALL STARTS ON 800, 1600 & 3200 (Chapter 6, Article 2, list item “e”) SUMMARY: For non-laned events (800, 1600, 3200) the waterfall starts shall now be seeded with the fastest runners on the outside lanes of the track (e.g. lane 8 or 9) instead of the inside lane (lane 1). See updated VCYTC Rulebook for specific language and diagram related to this rule. 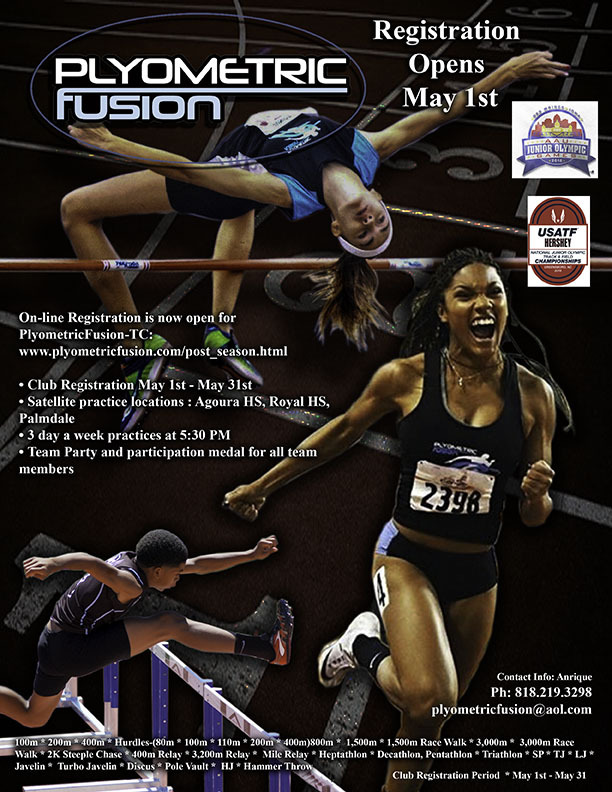 Ventura County Youth Track Conference (VCYTC), is a Southern California youth track conference consisting of individual 9 clubs (boys &amp; girls ages 6-16) throughout Ventura County. Some of VCYTC’s member clubs history date back to late 60’s and early 70’s, the conference was established in 1976 (read more about our history here). 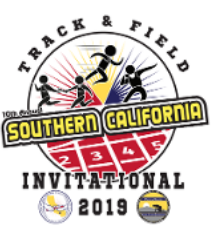 2019 marks our 10th year of competition with the Southern California Youth Track & Field Conference (SCYTFC). 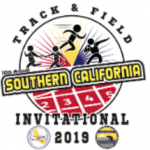 We have since organized two meets each season – a mid-season invitational meet (Southern California Open Youth Invitational) which draws appx. 2000 athletes from our two conferences combined (for 2019 this is 17 clubs total). We also have a co-conference championship meet which concludes our season each year. Visit SCYTFC website to learn more about them. 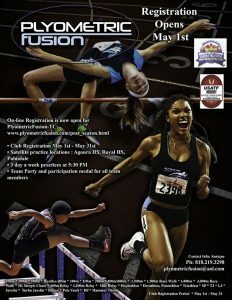 ONLINE MEET ENTRIES for the 10th Annual Southern California Youth Invitational begins April 1st. Deadline for entries is April 10th @ 11:59pm. 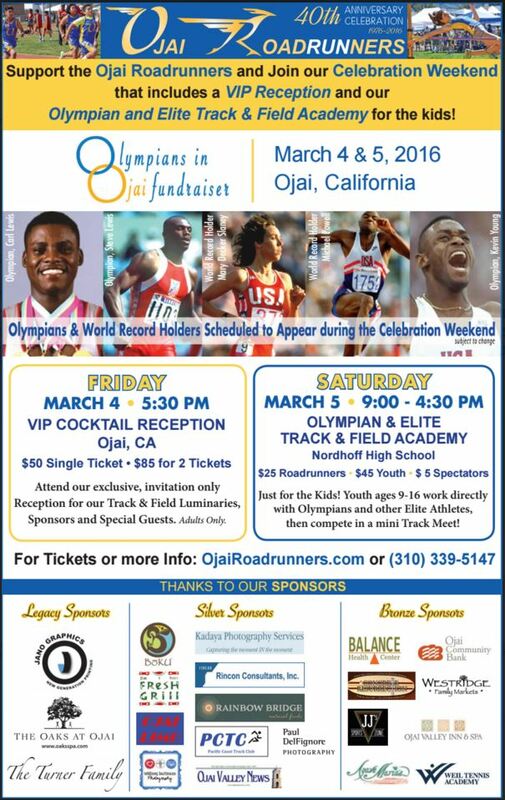 NO LATE ENTRIES – NO EXCEPTIONS! Each club is responsible for entering athletes into their events and for making sure an athlete does not over event! 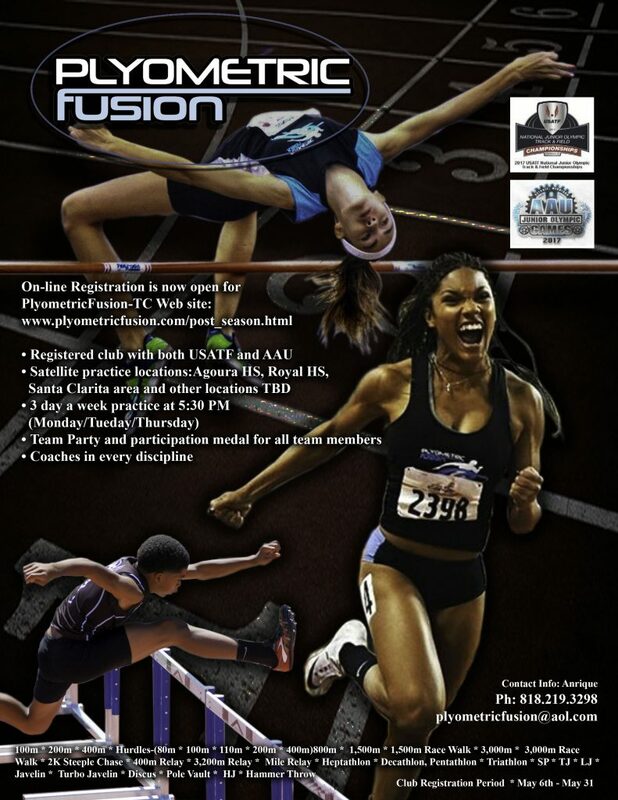 SEE MEET FLYER FOR ADDITIONAL DETAILS.